More than meets the eye… immerse yourself in a mammoth collection of objects which helped shaped our nation. 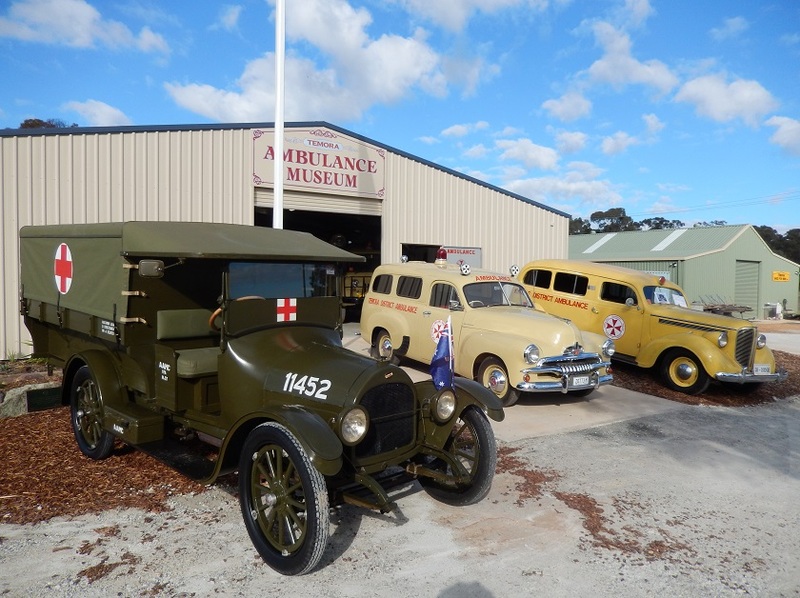 Featuring NSW Ambulance and Rural Fire Service exhibitions and Sir Donald Bradman’s first home. Explore the working machines in the shearing shed, gold mining pit, printing press and flour mill.